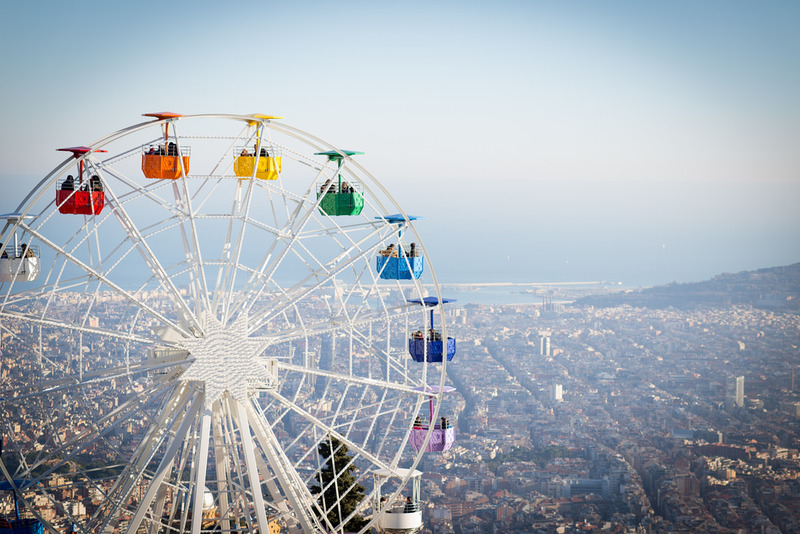 Ah, spring in Barcelona – this is when the city truly comes alive and shows the best it has to offer. 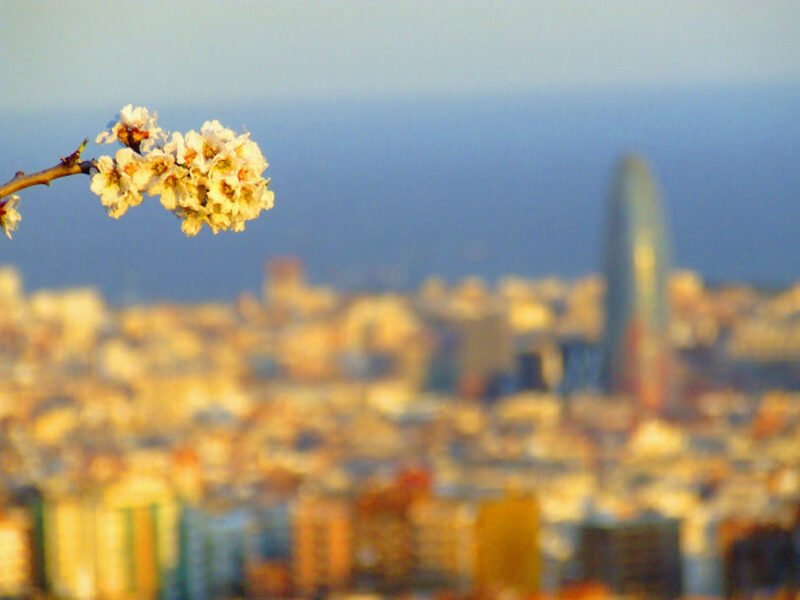 Spring is Barcelona is pretty special: the sun, the atmosphere, the many events. Here are some ideas to make the most of this wonderful time of year. 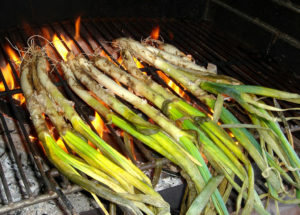 To celebrate spring, Barcelonans get away to the mountains and eat calçots. These delicious super-size spring onions are served with romesco sauce and are eaten with plenty of friends. Calçots are the gateway to the summer and eateries all over the city serve them in spring if you haven’t quite secured a mountain gateway! 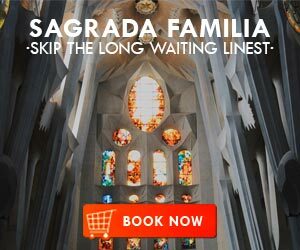 Ok, this is in Girona rather than Barcelona but the Festival of Flowers is a beautiful, colourful day trip to celebrate spring. Girona’s annual Flower Festival, takes place this year from May 7th-15th. The region is brought to life with colorful displays flowers of all shapes and sizes decorating the town. Admission is free and you can also explore all the parks and gardens during this festival. 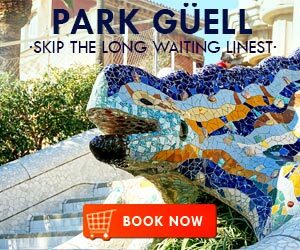 If you haven’t truly enjoyed and explored Parc de la Ciutadella, Park Güell, Montjuïc or Tibidabo, spring is the time to do it. Not yet too packed with tourists and still eye-catching beautiful even after seeing them many times, these are great places to head to on a sunny spring day. Pack a picnic or ride the cable car in the sun – take in the city in spring at your leisure. 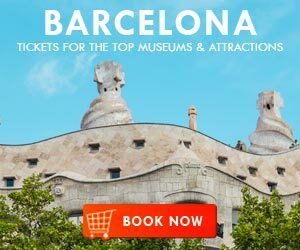 On 21st May, more than 3,000 participating museums across Spain open their doors after dark, free of charge for the annual La Nit dels Museus. 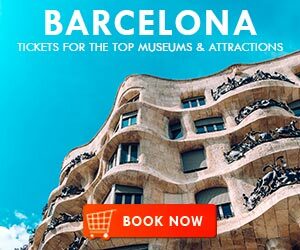 Across Barcelona, you can wander around the city’s world class museums through the night, as well as enjoying concerts, performances, guided tours, shows, workshops and activities for the whole family. From the 18th to the 21st May, the annual Festival Ciutat Flamenco celebrates the traditional dance with performances around the country.  In Barcelona, there are plenty of events, both traditional and modern, to enjoy – a great way to celebrate Spanish culture. A huge international music festival, Primavera Sound attracts bands and DJs from all over the world. 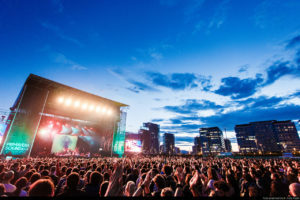 This year the line-up is pretty special with Radiohead headlining and the newly reformed LCD Soundsystem sure to be a highlight. Bars and clubs across the city will be hosting special events in this fantastically fun few days. 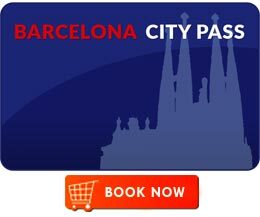 Londoner living in Barcelona. Writer, editor, day dream believer. Loves good times and great food.